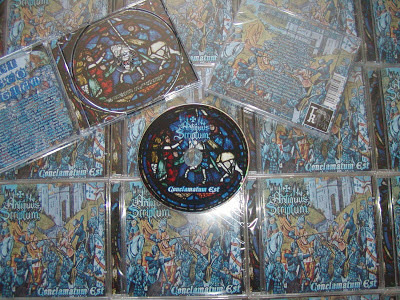 Antiquarium: July 2, official release date for the album "Conclamatum Est" of Antiquus Scriptum, via Talheim Records!! 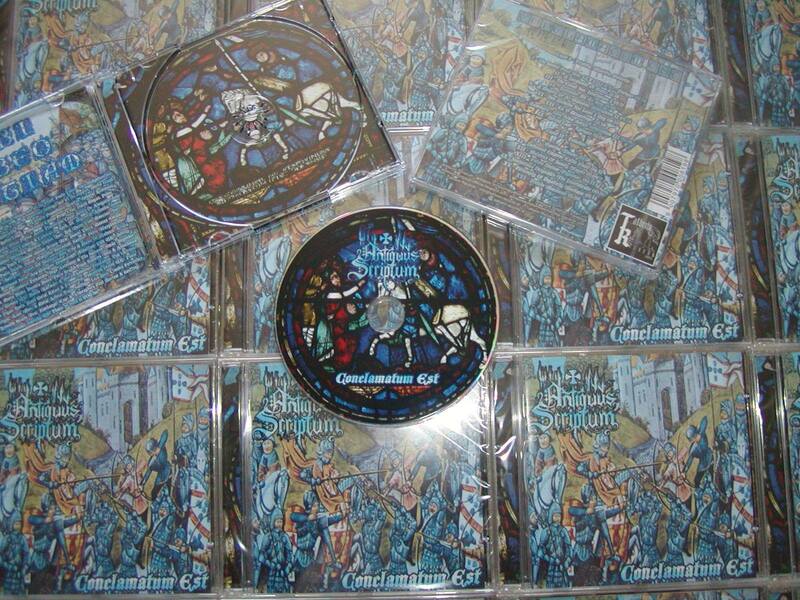 July 2, official release date for the album "Conclamatum Est" of Antiquus Scriptum, via Talheim Records! !